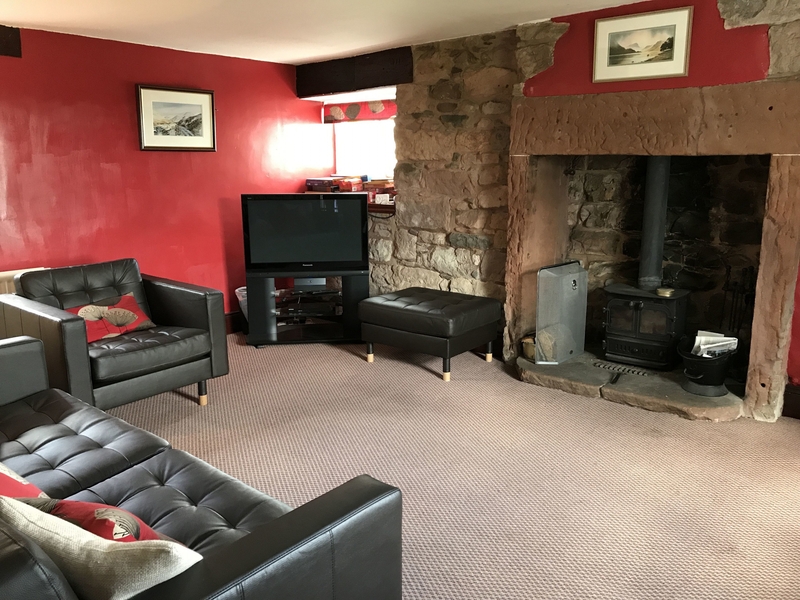 Harbour House is a traditional cottage, located in the lovely village of Motherby and close to Blencathra and Caldbeck Fells. 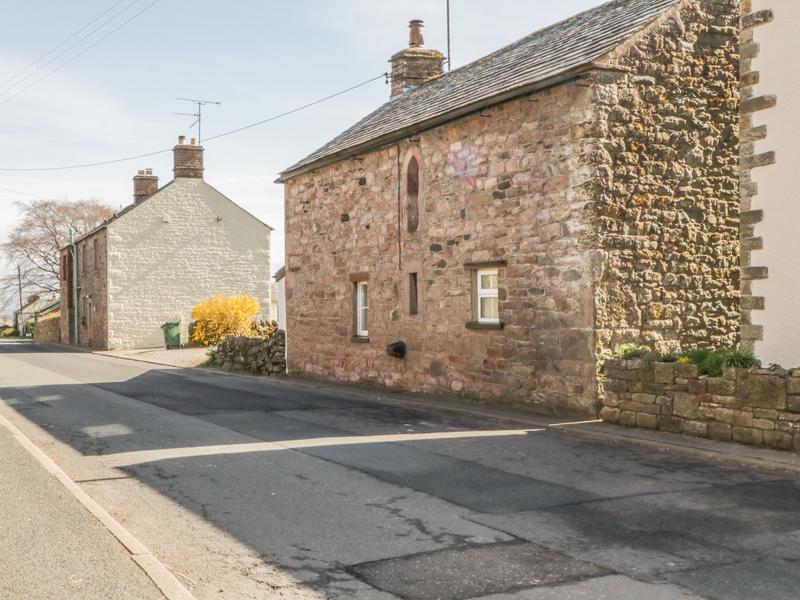 The cottage sleeps 4 , with one double bedroom, and one twin, a wet room, utility room, and family bathroom. The sitting room features a wood burning stove, fully-equipped kitchen/diner. Private garden with a summer house, off-road parking for 2 cars. Far View House, Motherby is close to Penrith, Keswick, and Ullswater lovely for a perfect family break any time of year. Two bedrooms: 1 x master double room with a king-size bed, 1 x twin room. Family bathroom with shower over bath, WC and basin. Kitchen with dining area. Sitting room with fireplace and a wood burning stove. Wet room with shower on ground floor, WC and hand basin. Utility room with washing machine. Electric heating with wood burning stove. Electric oven with halogen hob, microwave, dishwasher, fridge/freezer, digital radio/iPod dock and coffee machine. TV and BlueRay player, with selection of games. Fuel and power inc. in rent. Wifi. Bed linen and towels inc. in rent. Off-road parking for 2 cars, bike storage, private garden with summer house. Pub within walking distance. Note: Max 4 adults.